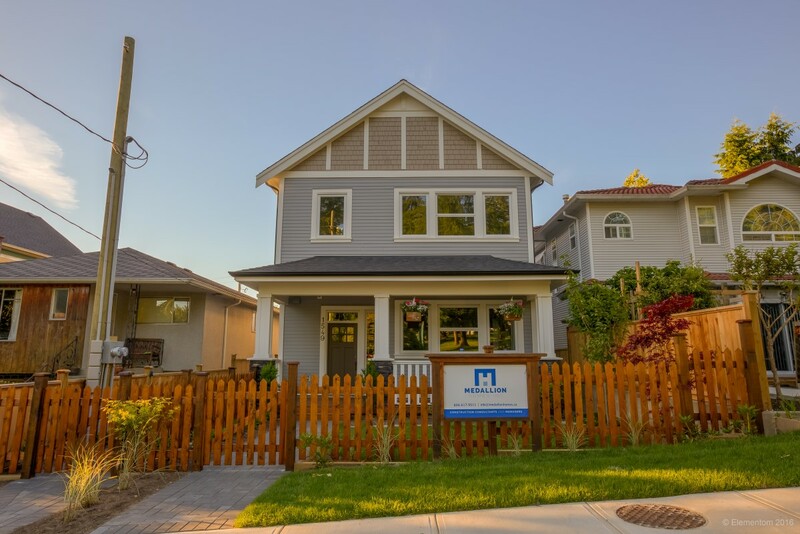 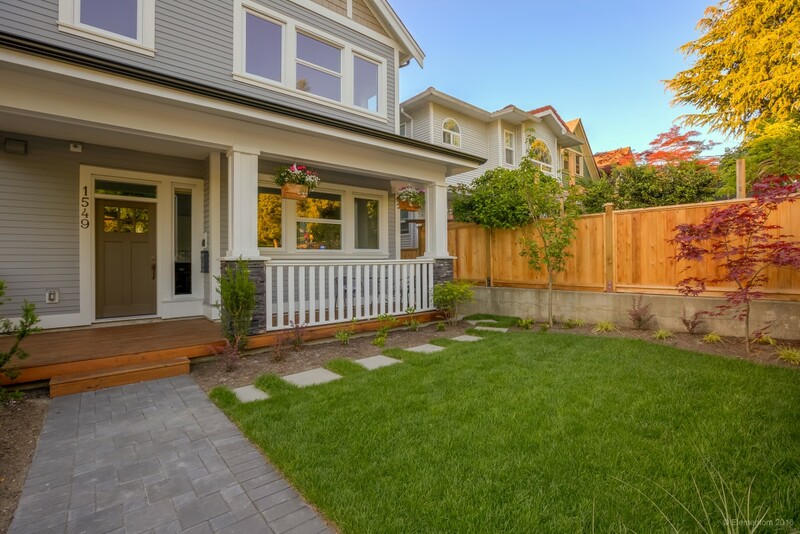 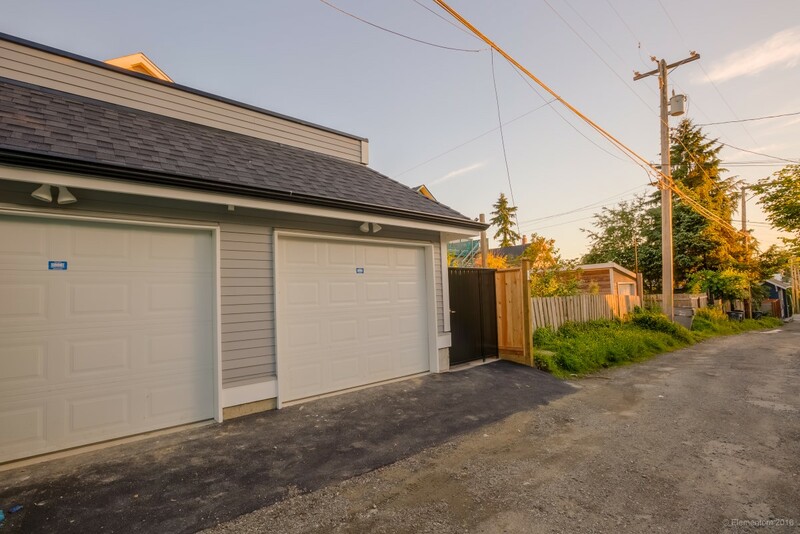 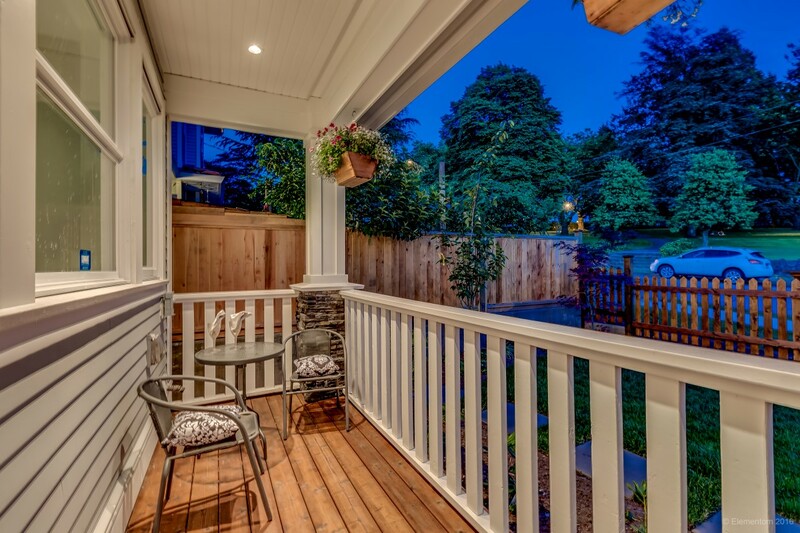 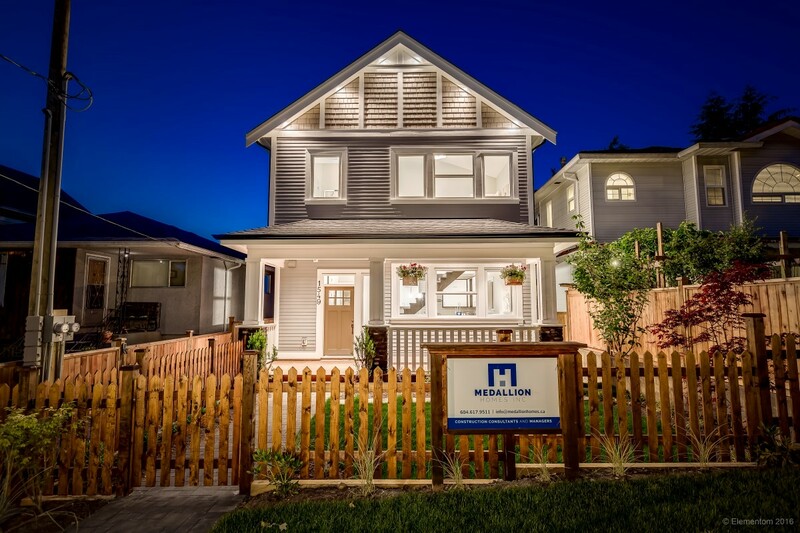 This home has all the endearing features of Vancouver’s heritage style exterior. 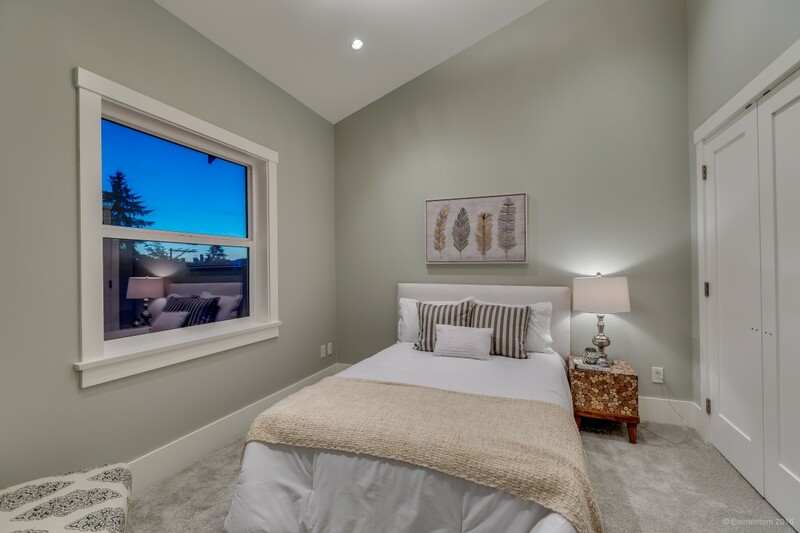 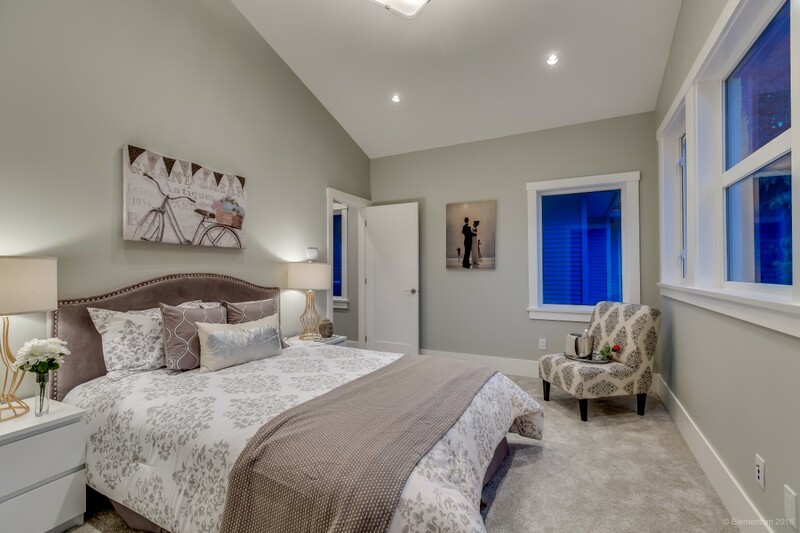 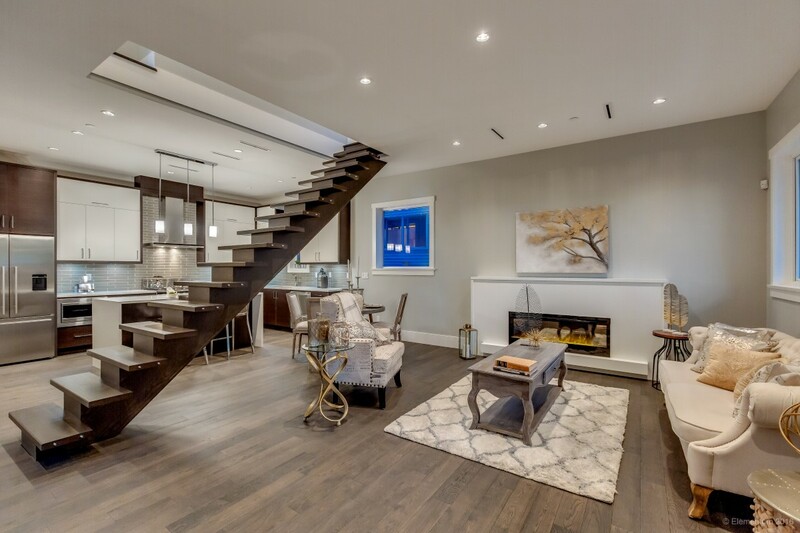 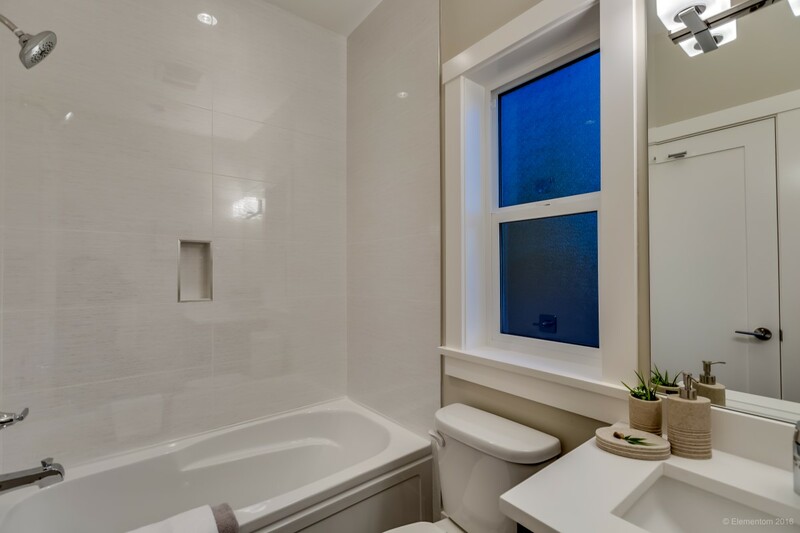 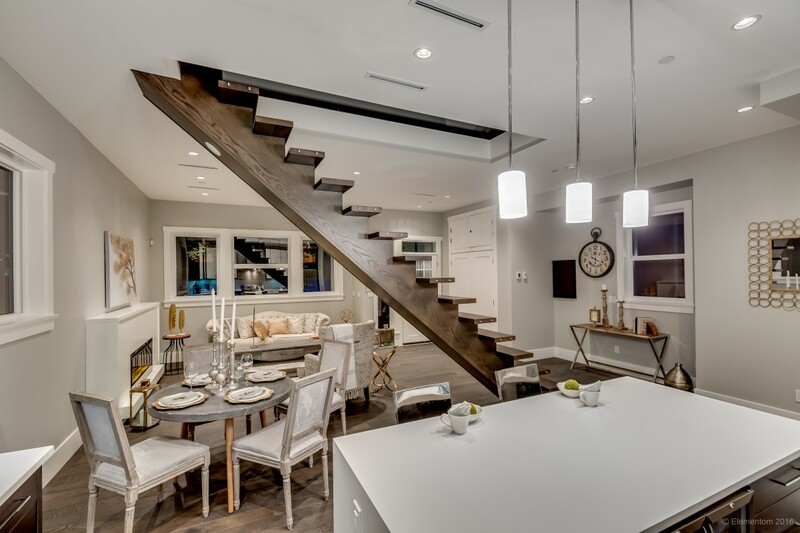 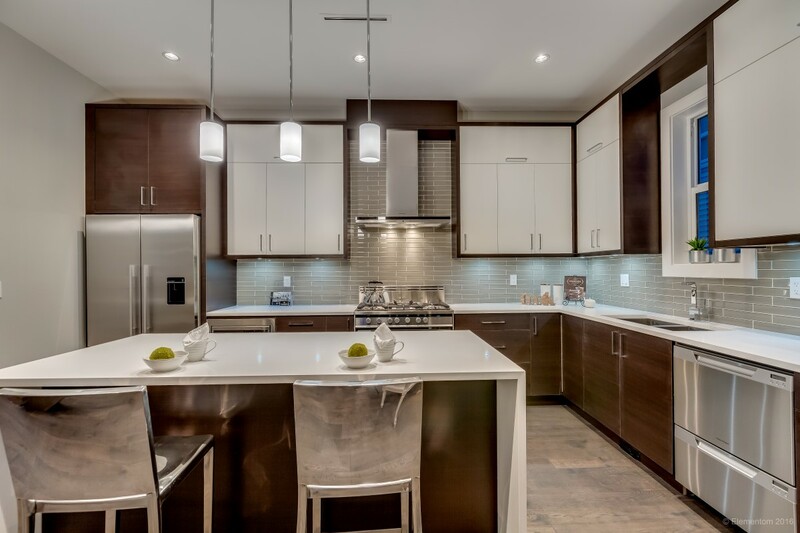 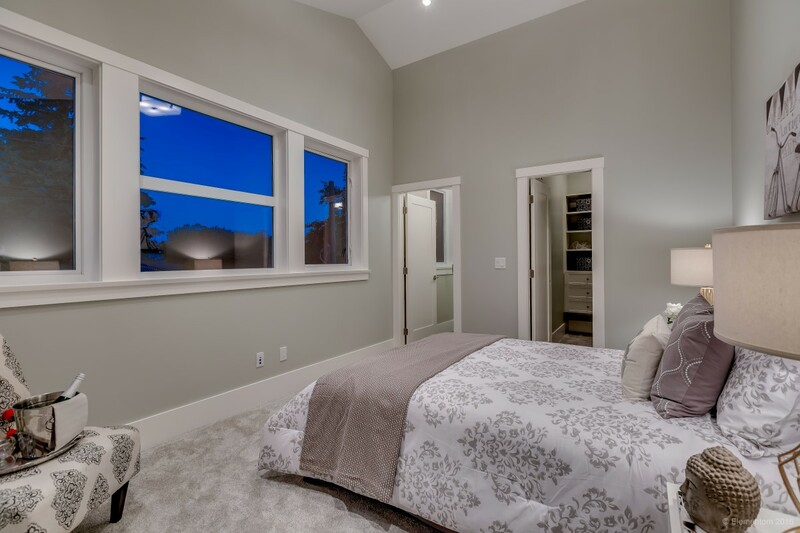 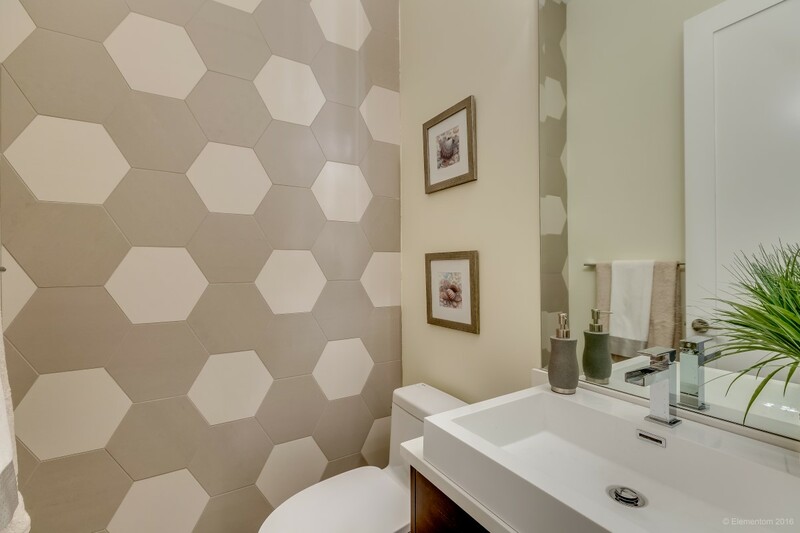 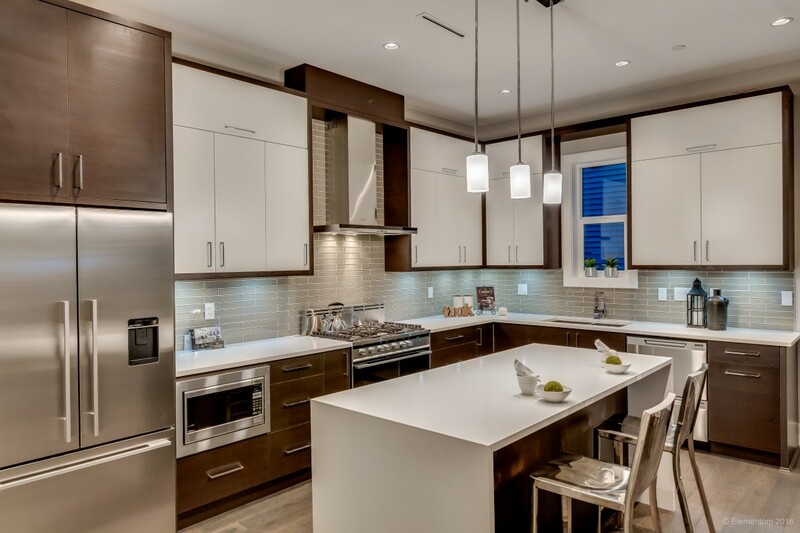 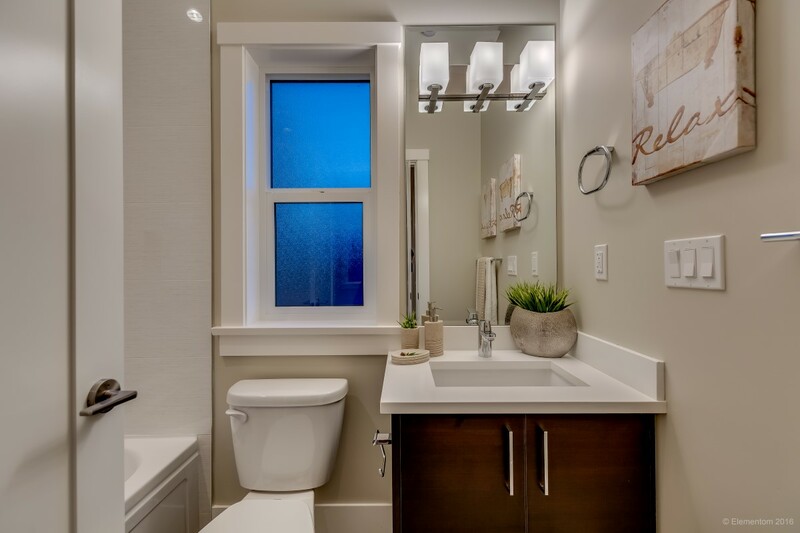 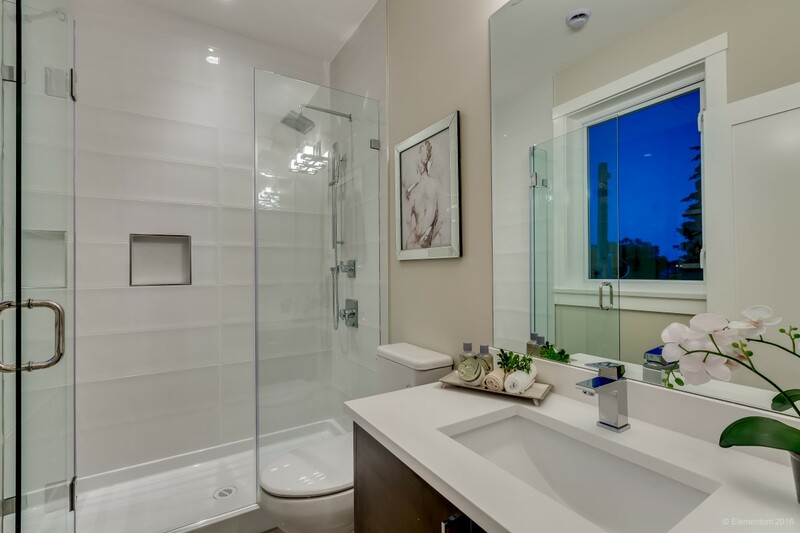 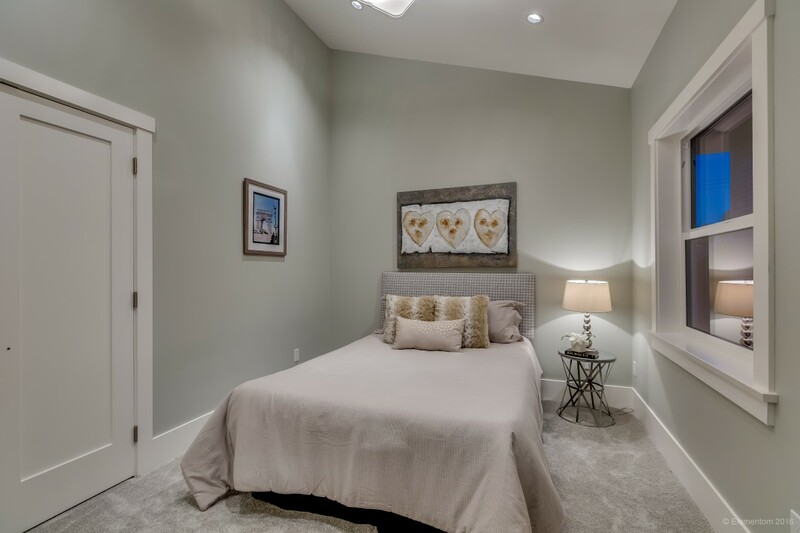 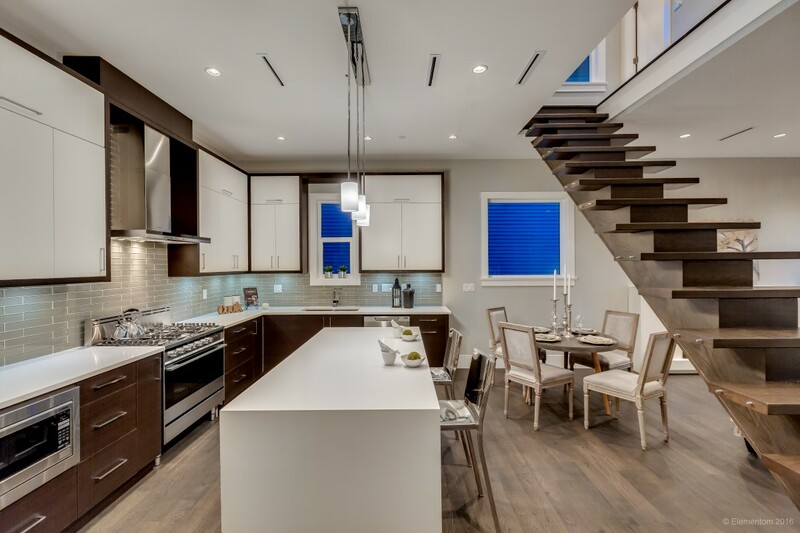 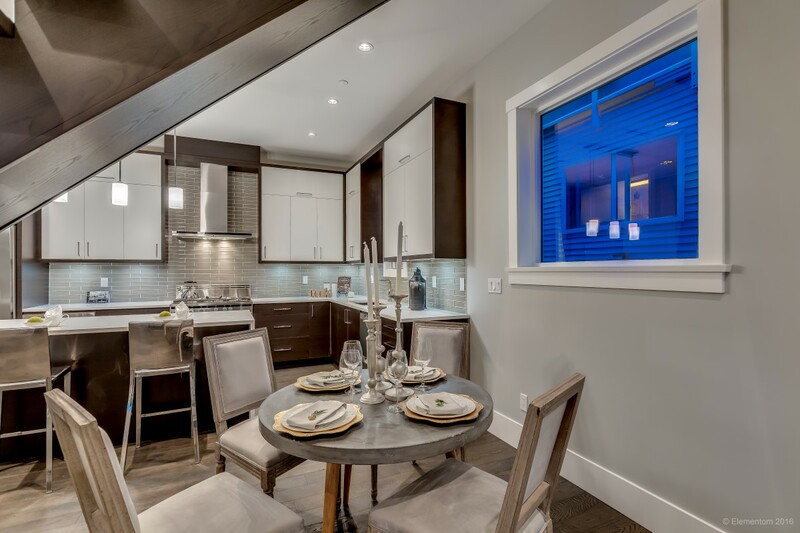 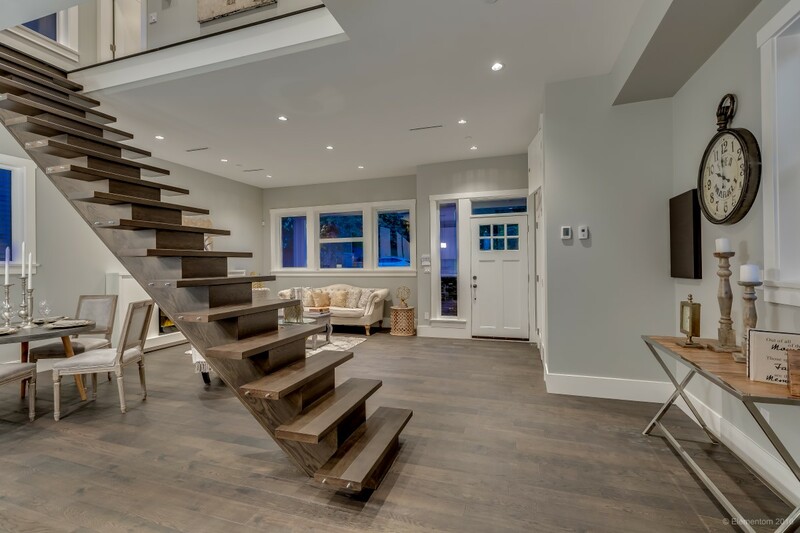 Inside, the home has all the revered modern touches; including an open concept, engineered hardwood floors, and beautiful freestanding stairs finished with a glass railing. 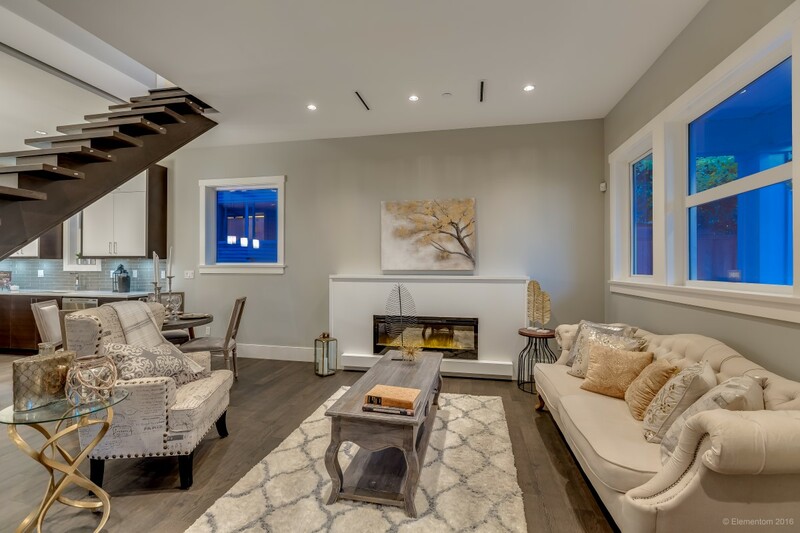 High vaulted ceilings complete the look of this modern heritage beauty.